This was the first work weekend since the removal of the drivers. 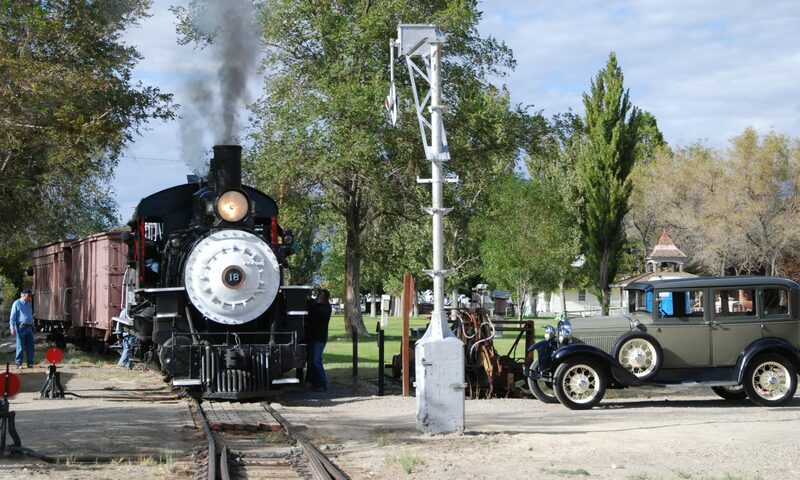 The major focus was to clean up the “shop”, the drivers, and the engine frame. 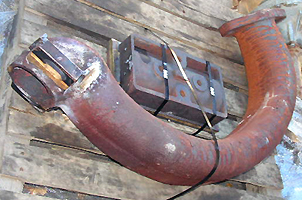 Meanwhile, the left steam pipe – which goes inside the smokebox – and slide valve were returned from the welder’s. 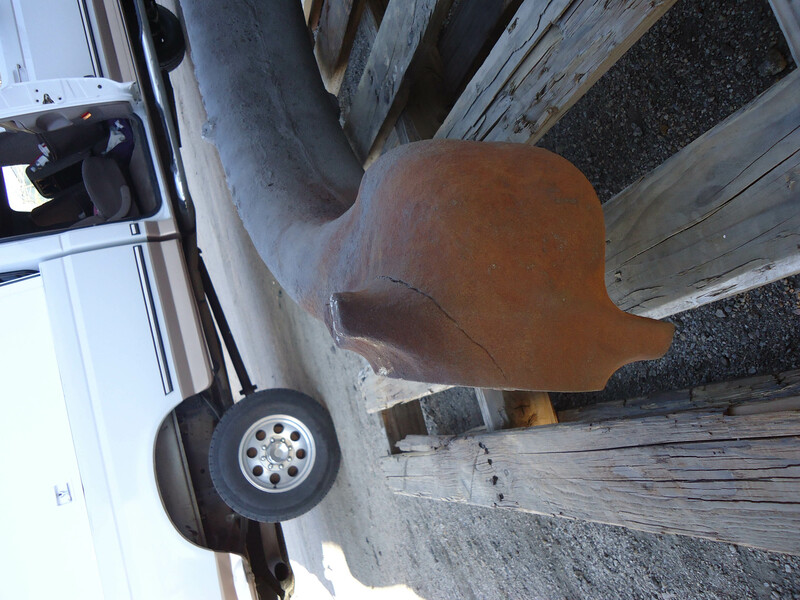 The pipe had partially rotted out while the valve surface had worn unevenly (due to misalignment) and had to be built up. 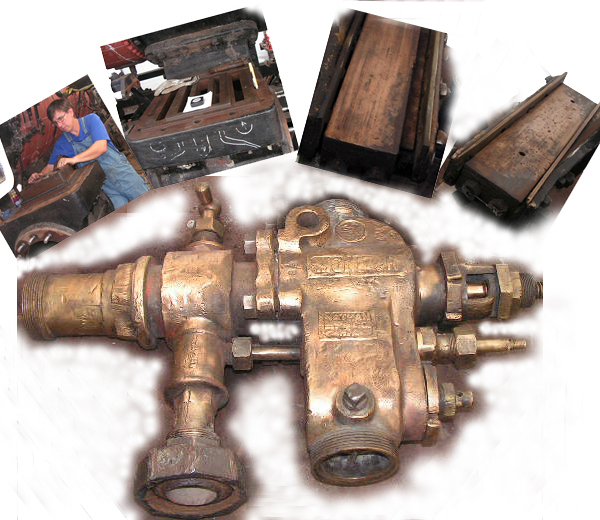 They’re both made of cast iron – not easy to weld correcty – so the bill was over $5000!. All in all this was just one of those mundane work sessions that when added all up makes the project happen. The weekend of October 27th and 28th was a big one. Our focus was on removing the drivers from under the frame. To complete this task we needed cribbing, and lots of it. 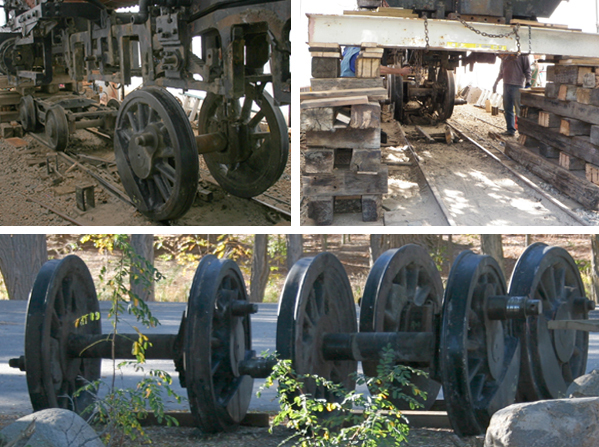 We began by lifting the locomotive enough to “take the weight off” of the spring rigging. With the weight off we were able to remove all of the springs and hangers that were in the way of the drivers. This turned out to happen much easier and faster than anticipated, taking only a day. After consulting with the crew, we decided to go for it and pull the drivers on Sunday. Sounds easy? Well yes and no. If you know what order to do things in and have the tooling and an awareness for safety, it can be done relatively easy. Aside from the driver work, cleaning and repairing of appliances continued. 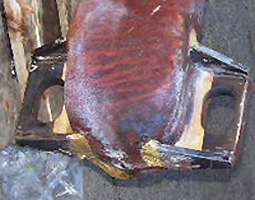 The left valve surface was lapped and the crossheads prepared for babbeting. Now that the drivers are out, the cleaning can begin.